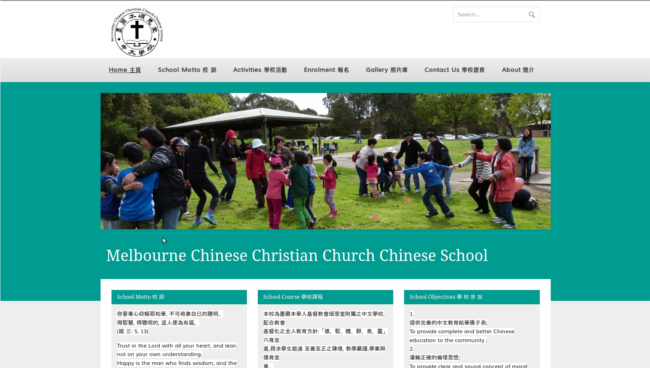 Design Brief: Design a website to promote a Chinese Christian school. 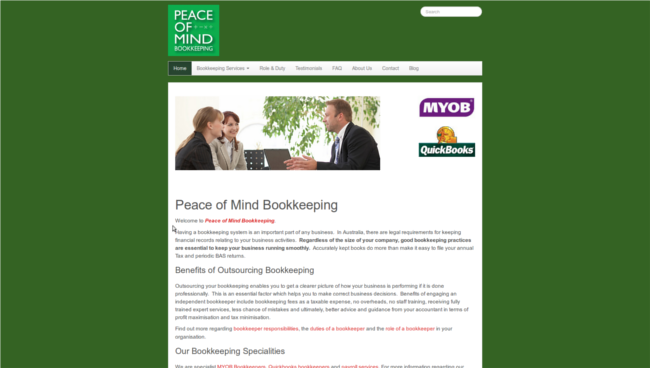 This website includes a picture gallery, download form and menus in English and Chinese. Platform: WordPress responsive premium theme. Design Brief: Convert a static page to a responsive content management system whilst preserving the look and content of the previous site. This website features a blog section. 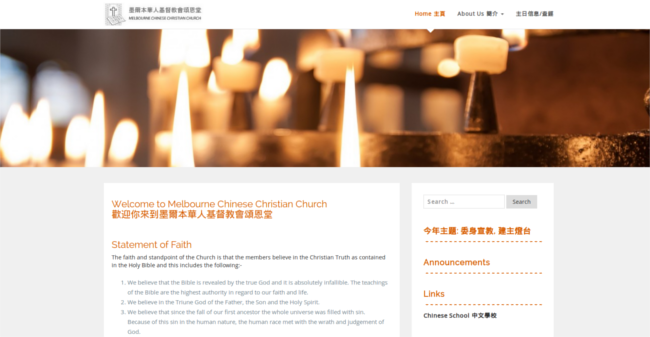 Design Brief: Website for church with Chinese and English text. Platform: WordPress responsive theme based on Bootstrap.